The girl with straight As, designer clothes and the perfect life - that's who people expect Rachel Young to be. So the private-school junior keeps secrets from her wealthy parents and overbearing brothers... and she's just added two more to the list. One involves racing strangers down dark country roads in her Mustang GT. The other? Seventeen-year-old Isaiah Walker - a guy she has no business even talking to. But when the foster kid with the tattoos and intense gray eyes comes to her rescue, she can't get him out of her mind. Isaiah has secrets, too. About where he loves, and how he really feels about Rachel. The last thing he needs is to get tangled up with a rich girl who wants to slum it on the south side for kicks - no matter how angelic she might look. So, I read Pushing the Limits and wasn't totally sold. Then, I fell for Katie McGarry hook, line and sinker when I read Dare You To. The minute I closed the last page of that book, I was just dying to get started on the next one. 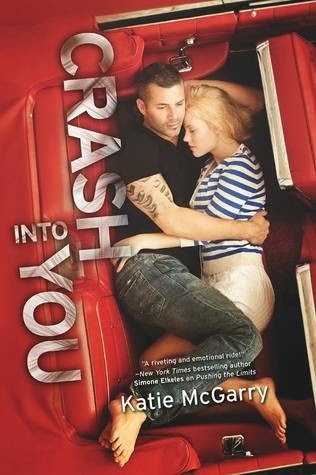 Thankfully, sweet Cassie loaned me her advanced copy of Crash Into You, and I started it almost immediately. I could not stop texting her while I was reading. I had all these plans to savor the book, read it slowly and just enjoy the story McGarry was telling. Yeah, those plans basically fell to the wayside the minute I finished reading the first page. This is a book that will get your blood pumping in all the best ways! Isaiah was really a standout character for me in Pushing the Limits, and I had been surprised when he wasn't one of the main characters in Dare You To. 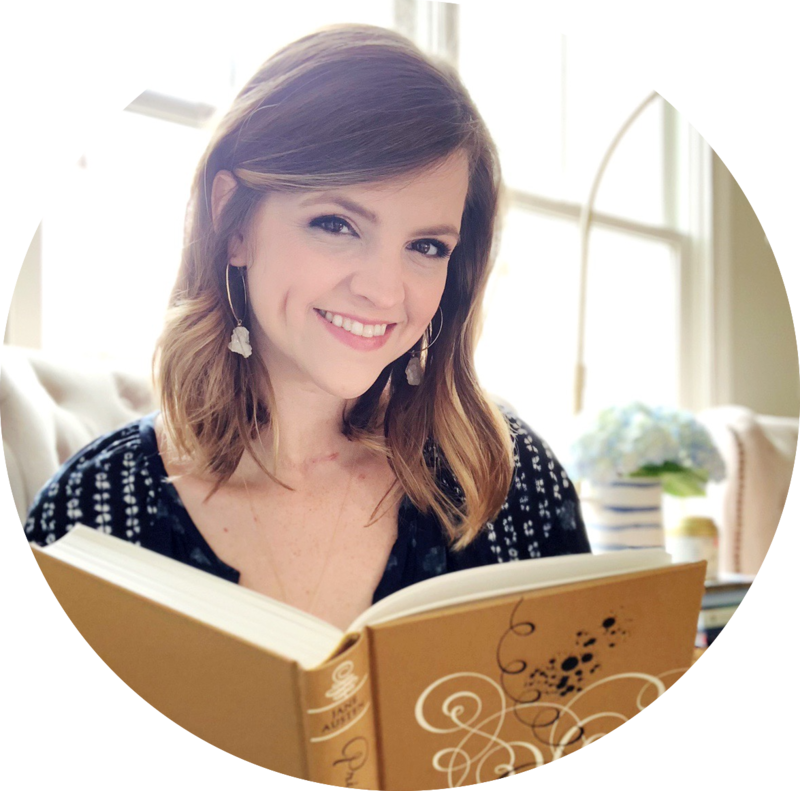 Like most readers, I had certain expectations about the way Isaiah's story was going to turn out and was shocked to realize McGarry had something else up her sleeve. But I'm so glad she did! I can't say enough good things about the characters in this book. Rachel really appealed to me, and I was so intrigued by her story. Her brothers made for such fun reading, even if I would be a little nervous to have all of those overprotective boys watching my every move. The pressure from Rachel's family and her own expectations for herself made her someone I was rooting for throughout the book. I never expected to like the car element of this book, but I thought it worked so well. It added this edge and bit of adrenaline that I ended up really enjoying. The whole world was so foreign to me, but I felt like it just came alive. There were a few elements that I felt could have either been fleshed out more or cut out completely, but I also understand how they contributed to the overall movement of the story. I know I'm being vague here, but it's really because I don't want to talk much about what actually happens in this book. Oh man, the romance. I am so impressed about the way McGarry writes romantic tension. You know how costume drama movies can make eye contact or the slightest touch seem so intimate and so intense? Yeah, Katie McGarry basically gives you all that in a book. WOAH. While there's more than just eye contact in this one, I'm still swooning over the way McGarry makes you sit up, take notice and reach for nearest fan with even the smallest moments. This is a tiny thing, but I love that these are companion books. There is something so special about seeing your favorite characters return and pop up on these pages! I feel like it must be so fun to write a book like this - one where you never really have to say goodbye to the world or the people you've created. And I can't wait to see how their lives all continue to intertwine in the future book(s) in this series! I think there may have been a few things that I didn't love in Crash Into You (like the terms of endearment making a reappearance), but I can honestly hardly remember because my brain is basically just buzzing about Isaiah. And I have absolutely no complaints there. Crash Into You was such a great addition to the series - probably my favorite so far. While perhaps a bit unrealistic at times, I'm not reading it for the reality. 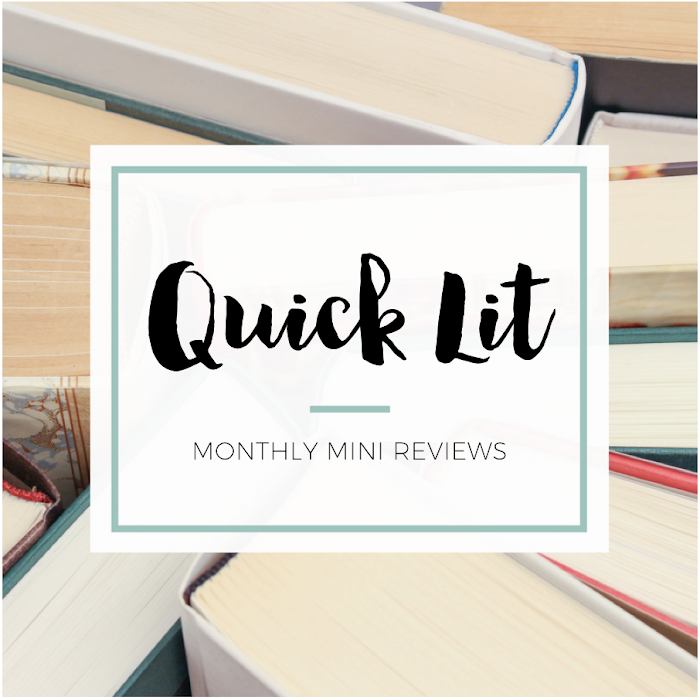 I want people I care about and a romance I can root for, and Crash Into You absolutely delivered there. "I've sat on this hill a hundred times, and all I used to see were the lights that represented places where I wasn't wanted, where I never belonged. Now, when you aren't with me, I look east and know one of those lights represents you, and I don't feel alone anymore. *I read a copy of this book provided by Harlequin Teen in exchange for an honest review. I was not compensated in any way for my review. I really liked Crash Into You as well! Even though it's still not my favorite (Dare You To + Ryan still wins over it), there were a lot of elements that appealed to me -- and you basically listed them all above. The cars and the details about them were definitely my favorite things, apart from Isaiah and Rachel. Glad you enjoyed it!